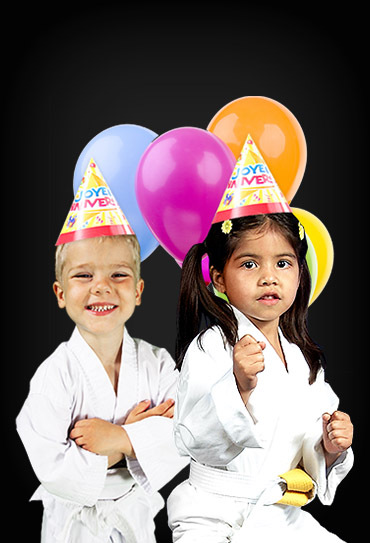 Have a birthday party jam-packed with FUN activities, fully organized and supervised by qualified staff! and I'm the owner of Tewksbury ATA Martial Arts. When I was a child, I began my martial arts journey and the positive impact it had on my life was remarkable. It was always my dream to someday own my own school in Tewksbury and create an enjoyable environment for students to improve their fitness while building confidence they can carry into their everyday lives. Take advantage of one of our amazing web specials today - join us as we empower ourselves and our community with martial arts! I can't say enough good things about ATA in Tewksbury. My son has been going there for almost a year and he loves it. The teachers are simply amazing. They really pay attention to each child's form and technique to make sure they perform each move correctly. No child gets overlooked. They teach them discipline, how to be confident, respectful and how to stay focused all while having FUN! I love ATA and I highly recommend it! ATA of Tewksbury is great! The staff is very nice, friendly, and funny. They keep the kids moving throughout the 30min of class. The knowledge and discipline they instill in the kids is awesome. I recommend ATA Tewksbury for anyone who wants help with discipline and fun all rolled into one. ATA in Tewksbury is wonderful and I highly recommend it. The staff is amazing and I can't say enough good things. I started my 4 1/2 yr old daughter there and it was the best thing I ever did. She's very shy and sensitive and in a very short time has been gaining more and more confidence each week. Exactly what I was looking for her to get out of Tae Kwon Do. We love Mr. Garafano and am very impressed with the other instructors. Everyone was very friendly, professional, and made my child feel very welcomed! 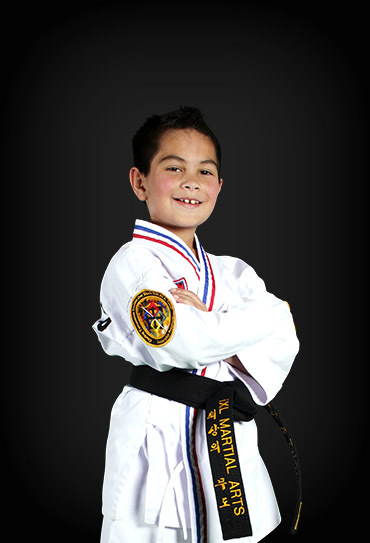 Our 6 year old son loves Taekwondo at ATA Tewksbury. We love it too! This is our first experience in a class like this and we are impressed. Mr. Garafano and his staff are wonderful teachers with a lot of knowledge and experience. Most of all, however, especially for young newcomers, is their patience and ability to keep it fun yet focused. All instructors we have seen know how to keep the class moving, yet still give special attention to those who may need a little help. It's all done in a positive and encouraging way! ATA in Tewksbury is amazing!!! We just transferred my son there last month which I was nervous about because he's only 7 and had been going somewhere else for the past 2 years. My nerves were quickly calmed day one! The owner (Mr. Garafano) was so welcoming. All of his staff is incredible! My son found a new passion for Tae Kwon Do by coming here. He loves it there so much he goes 3 days a week vs the 2 he was going to before. Today we had his birthday party there and it was incredible! My son said it was the best party he's ever had. I have been training at ATA Martial Arts of Tewksbury for four months now. I started out at 257 lbs and last week I weighed my self and I was 240 lbs. I am more flexible and my stamina is remarkably higher. I spent 14 hours on my feet yesterday working with a charity. Everyone else today is complaining that their feet and legs are hurting and of how tired they feel. I feel great. No aches no pains and plenty of energy. 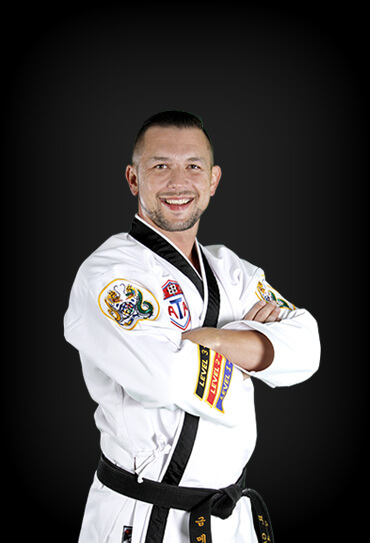 Master Garofano is a great guy and a fantastic teacher. My two children train here as well. The change in their confidence and listening skills is notable, to say the least. You should really do yourself a huge favor and come in and check it out. The icing on the cake is that everyone on the staff amazing. They are nice and willing to help you learn. I’m so glad we found ATA and look forward to standing beside my children as we earn our black belts. 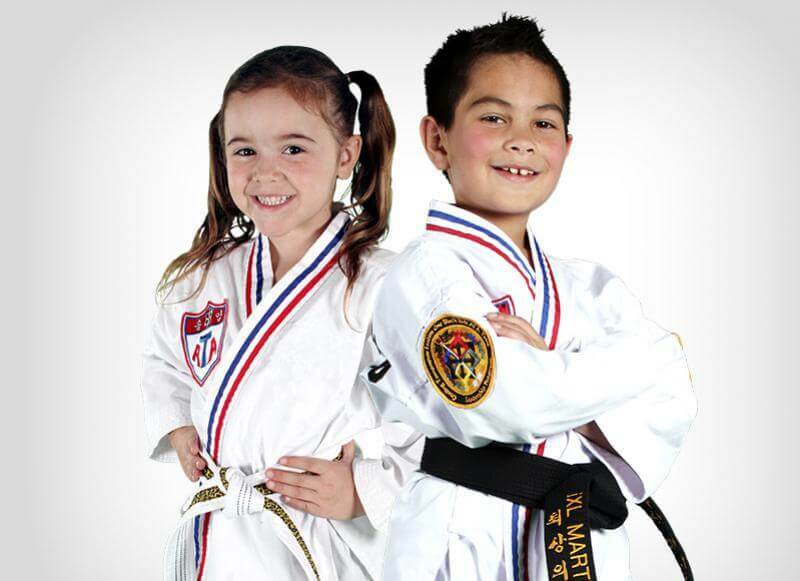 If you're looking for a martial arts place for your child, look no further. This place is amazing. My daughter is only 3 years old and they keep her interested and having fun. She has learned so much in only a few weeks we've been there. My son is 3 and began the Tiny Tigers program about 2 months ago and we cannot say enough good things about ATA! Not only does my son LOVE coming to class, the instructors are so welcoming & patient, and my son is having fun while learning about martial arts & discipline. Thank you to Master Garafano & all the instructors. You run a great program! I met Master Garofano at the Livingston playground. He told me he could help with my son. He not only transformed him from an energetic 4 year old who had social issues, but he changed my life. My son is now 19 and has so much confidence to try new things, he also uses his energy more productively. I took all the knowledge, training and mentor-ship i was taught and passed on to young children and new early childhood educators. I'm so grateful I spoke to Mr. Garofano on that beautiful spring day in 2003. Just finished another 8-week seminar of Krav Maga. Great Training! Great Instruction! A whole lot of fun, extremely challenging, a huge self-confidence booster. I’m a 63 yr old male with an active history and the scars to prove it. Rather than using the age, aches and pains as an excuse to relax, I thought I would give Krav a shot at staying active and developing a new skill. The class has been challenging, but highly invigorating. It’s been like oil in the joints of this rusty old tin man. Classes are well attended and participants range from the powerful to the petite, but the overall environment is very supportive and enjoyable. Although the routines can be rigorous, Master Garofano and his highly trained staff are always mindful of everyone’s safety. Highly recommend this class, not only for the invaluable lessons, but for a great all round aerobic workout. I absolutely loved taking the Krav Maga courses at ATA Tewksbury. Not only did I learn invaluable self-defense skills, but learned how to push past any doubts or limitations one might have in training. The ATA community is built of the most supportive and fun people you could ever hope to throw punches and push kicks with. A great place. Courteous people. I love the master here and his dedication in teaching my daughter and his other students.The instructors are awesome. Above all my daughter loves it here and it feels like one big family!! 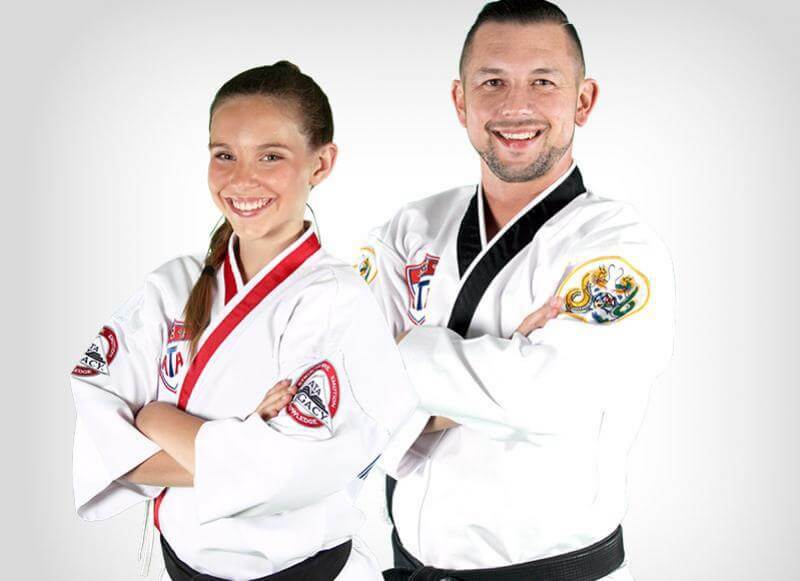 This place is awesome and amazing for what they do to help my little sister with self-defense, respecting her elders, learning-skills, focusing and much more. They actually make sure the kids are doing the work, which I love. And that is exactly what my little 8 year old little sister needs right now. All I can say thank you, thank you so much for putting the time and the efforts to teach the children the right way and the way it's suppose to be thank you. I will let all my friends and family's knows how good this place is and that they need to bring their kids there. I love this place. 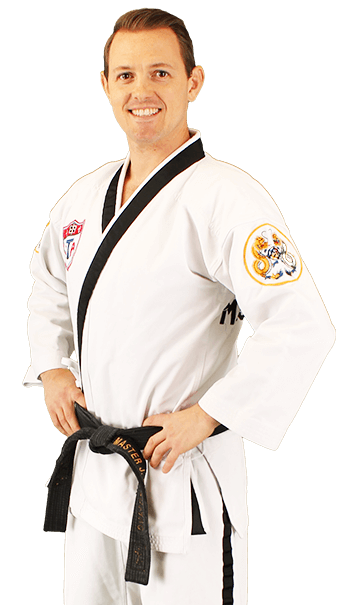 Professional, fun, keeps you in great shape and the instructors care about your well being they want you to not just learn martial arts but have fun doing it and will work with you to make sure your'e comfortable ... I've been in a few dojos myself and so far my personal experience with these guys has been nothing short of the best. If you wanna learn discipline respect and build some self confidence this is the place you wanna be and these are the people you want helping you. Mind you there are classes for kids and adults so it's a great place to take your children and maybe help them learn some self discipline ....or for a lot of parents .. get that kid worn out and ready to sleep haha..
We have visited ATA several times for day camps and birthday parties. We know many families and their children who have been taking lessons for years at this location and they absolutely love and recommend it. My experience has been great and the kids love the times they went for day camp. Kids are kept active, learn respect, discipline and I’m very happy with what I’ve seen so far. 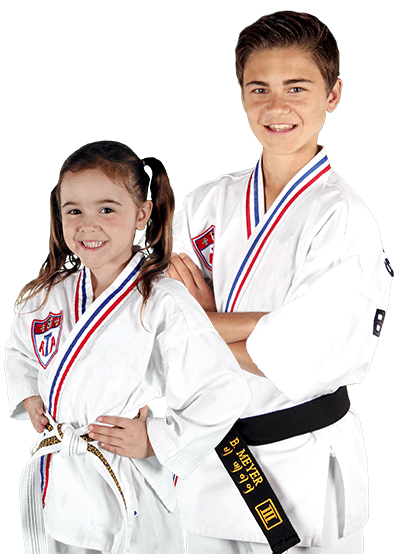 The instructors are professional, patient and attentive to each kid’s need.